Tis’ the season for some good ol’ furry fun! 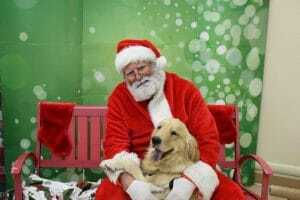 Come get your pet’s picture taken with Santa at Copper Kettle Brewing Company. Please support pet adoption and help make a difference in the life of a homeless pet this holiday season.